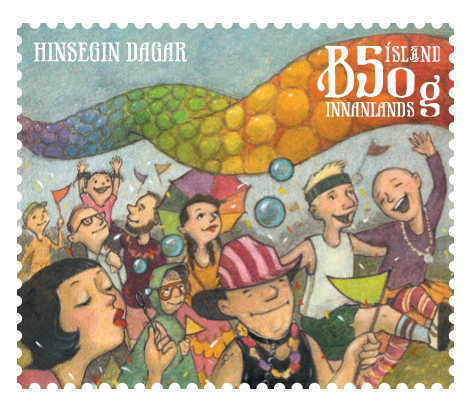 And the Fifth Stamp is....Reykjavík Gay Pride! 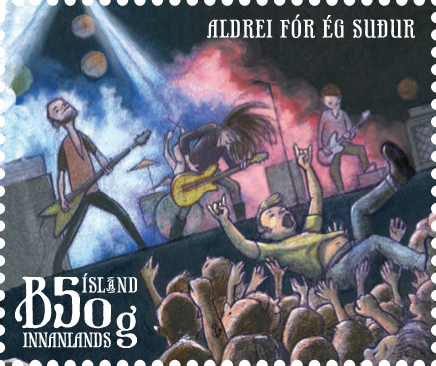 Here's the fifth and final stamp in the first series of the "Icelandic Town Festivals" stamps from The Iceland Post, to be released in Spring 2013. Celebrate diversity! Hurray!!! 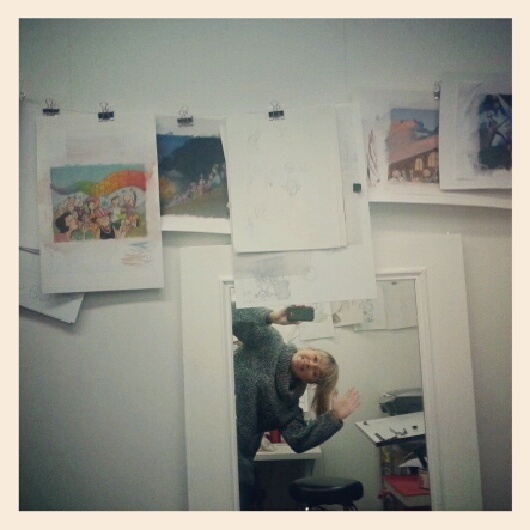 This Saturday me and my studio mates, Besla & Ado Design are having an Open Studio and Jólaglögg. It's the third time we have this event and it's always real nice and cozy with lot's of people stopping by. 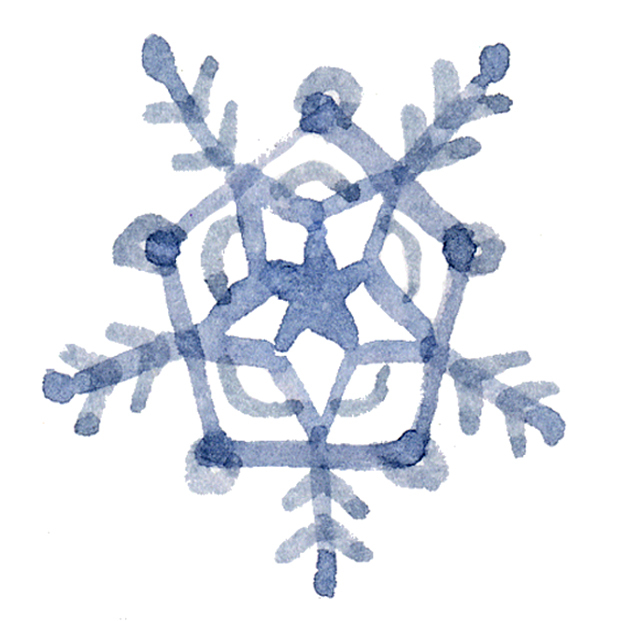 So it's kind of becoming a tradition and the kick start for Christmas, yay! 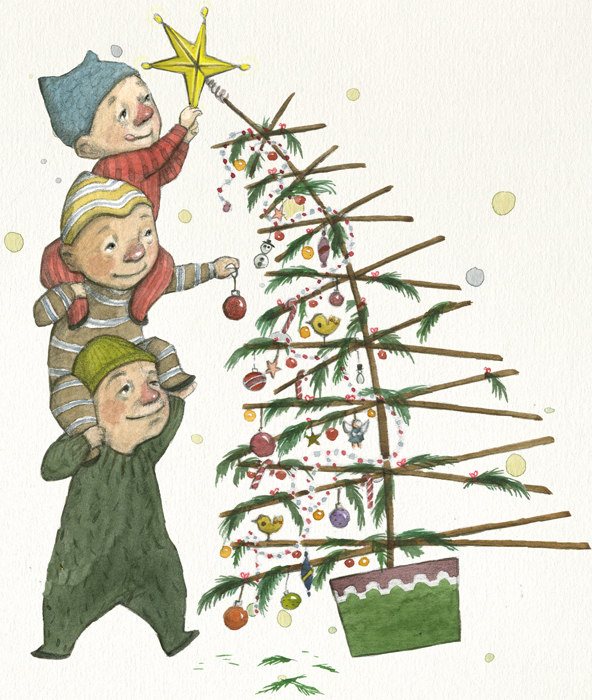 I'll be selling some prints as well as the Christmas Cards I did for Hringurinn. More info on the event and whats for sale here. 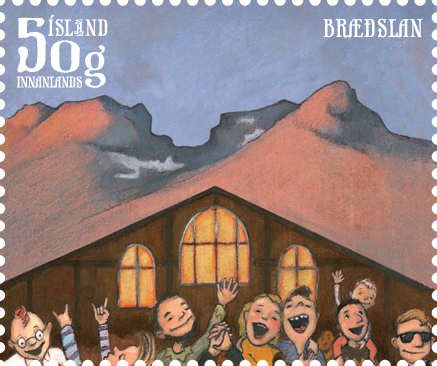 I recently got the oportunity to illustrate stamps for The Iceland Post. 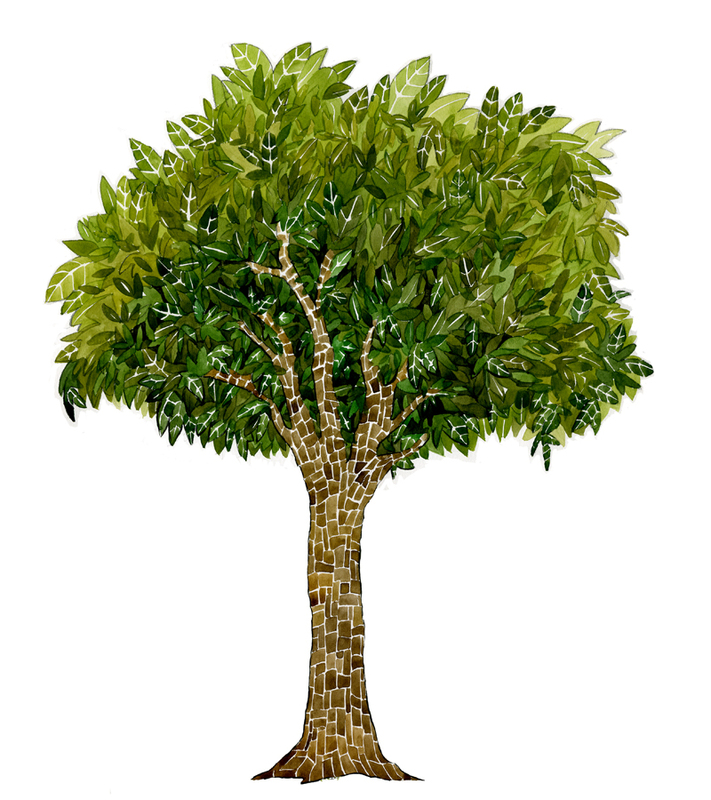 I will be illustrating a series of 10 stamps, 5 being issued in Spring 2013 and 5 more in Spring 2014. 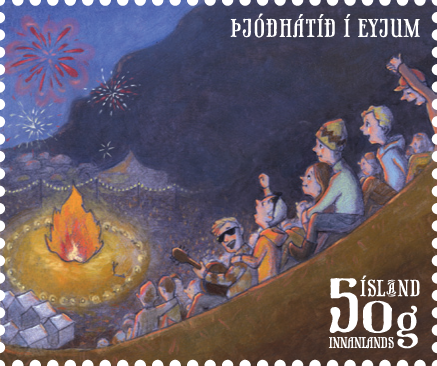 The Iceland Post just released the issuing plan for 2013, so I can share with you 4 of those 5 stamps coming out next year. 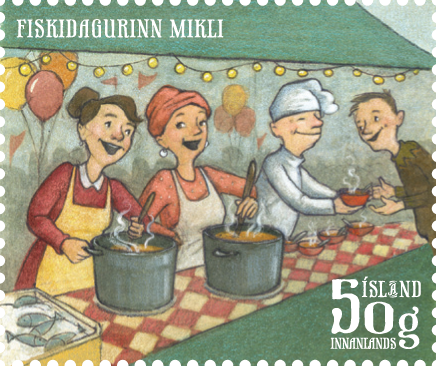 The theme for this series is "Town Festivals" showing all kinds of celebrations held around the country. I have to say I've had a total BLAST creating these. And I have to thank my friend Helga at Soupdesign for all the help in wrapping this up with me and just for being so fun an great. 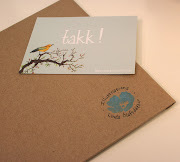 Stay tuned for more stamps to come,...now go write a letter or something!